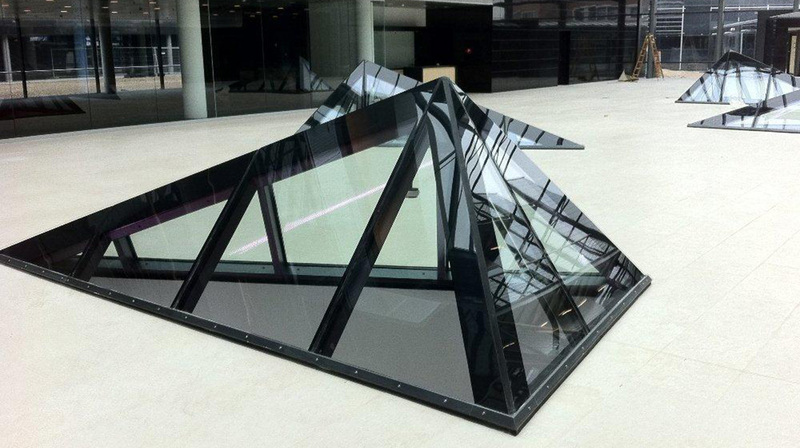 Designing and ordering your skylight at eSkylight.com is a simple step-by-step process. Easy-to-follow directions are provided via the link below, and you may also go to specs and downloads for additional product and technical information. 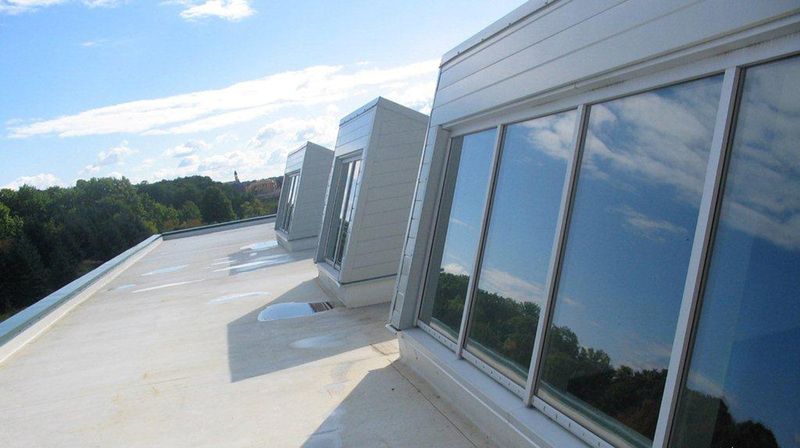 When you place your order, we immediately allocate material and schedule fabrication. 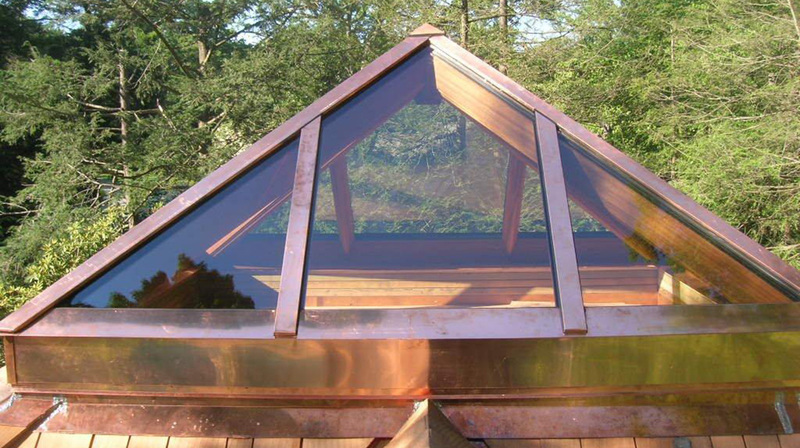 Most skylights are shipped within four weeks from time of order. 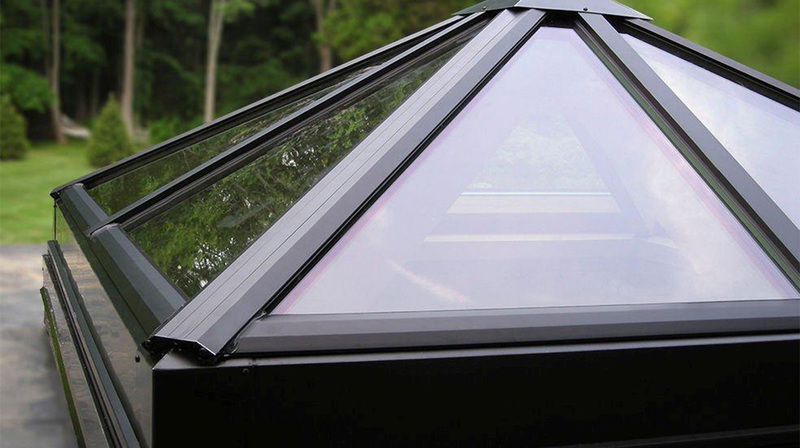 When you receive your email quote, eSkylight makes it easy to take the next step online. 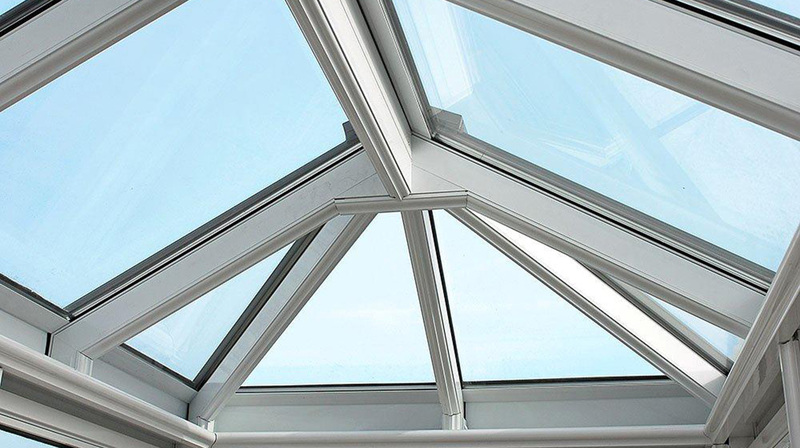 Our qualified fabricators and project managers will ensure that you receive the right product at the right time, built to the highest industry standards. 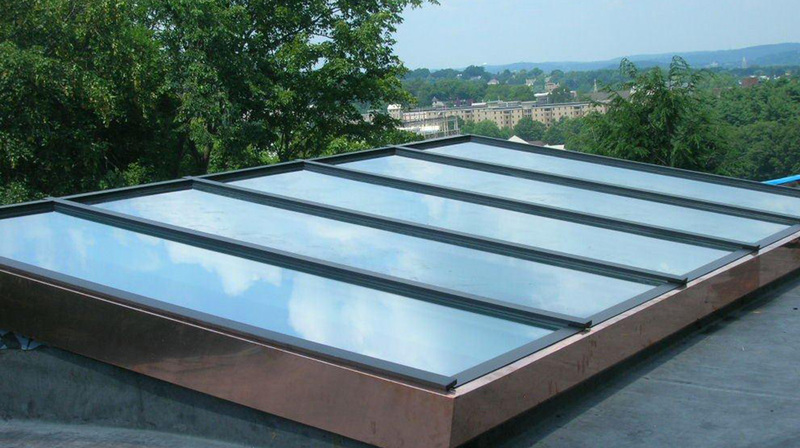 You will be notified by e-mail when your skylight is ready for purchase, then simply use our Site Cart to verify your order.